A program, spearheaded by Sentara Heart cardiologist George Sarris, to screen all incoming student-Athletes for potential heart disease, is currently being implemented at Old Dominion University (ODU). 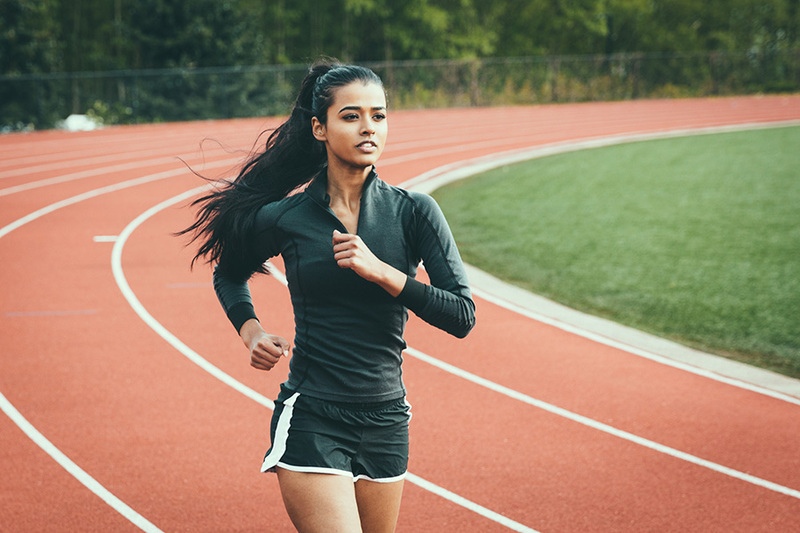 The heart testing services provided, electrocardiograms (EKGs) and echocardiogram (ECHOs), could help detect pre-existing conditions in the young athletes. “Although rare, the sudden death of an athlete is both shocking and tragic. There is evidence with proper screening some forms of sudden cardiac death may be prevented,” said George Sarris, M.D., FACC, FASE, Sentara Cardiology Specialists. While a number of universities across the country administer EKGs and ECHOs to football and basketball players, Sentara Heart will screen for all twelve ODU sports teams. “These tests provide a better way to diagnose serious potential heart issues,” stated Marty Bradley, ODU Associate Athletic Director for Sports Medicine and Athletic Training. “Standard physical examinations and listening to the heart typically can’t pick up serious abnormalities in the heart,” he added. “We are always looking for ways to partner with outstanding local organizations such as ODU to improve the health of the communities we serve,” said Thomas Klevan, M.D., Medical Director, Sentara Heart. The NCAA currently requires every student-athlete undergo a pre-participation evaluation conducted by a licensed medical doctor or doctor of osteopathic medicine prior to participation in any sport it sponsors. This program complements the NCAA requirements to minimize the risk of sudden death in student-athletes.